Yet another ‘end’ or ‘beginning’ – Thoughts…. Thank you ‘college days’ for making me who I am today. You taught me that “friends can’t be chosen”, “love just happens”, “failures are unavoidable”, “success comes with hard work” . You made me believe in faith, destiny and power of hope. You shall be dearly missed. Thank you! Happy that you liked it. This is really a fine piece of writing. I love your blog 🙂 ! Thank you for being here every time I write something. 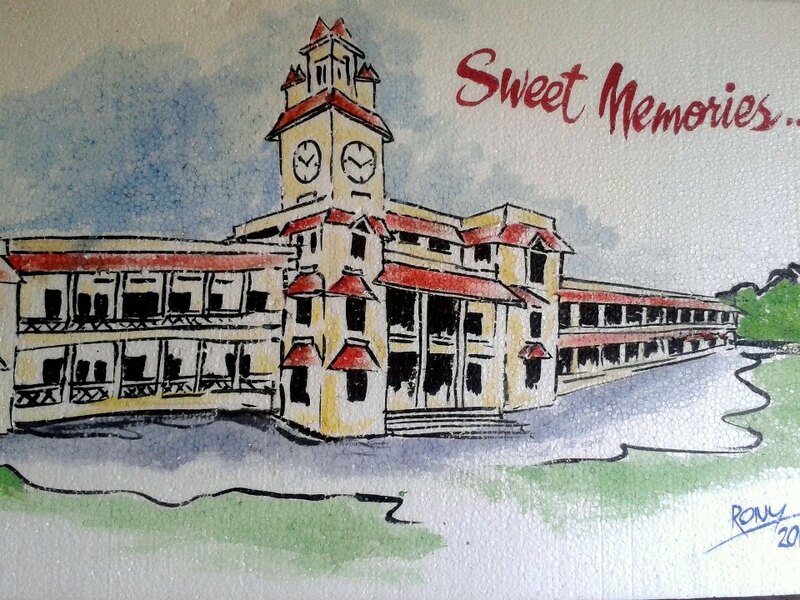 A lovely tribute to the alma mater! Beautiful! Thanks. A tribute indeed. Those days were beautiful! Each end converts in new begning natutally.